The Story from Oregon touched my heart. However, it was difficult to find out what was happening. Many news outlets showed bias. The information trickling out conflicted. What is the proper role of government? There was plenty of blame to go around and plenty of armchair coaching, but a core issue was whether our government would turn on its own citizens. 1.) Our National Government refused to release lands to the States. For those of you who want to read more, you can click here to see our earlier summary of the problem with the Western lands. 2.) Ranchers became frustrated because no viable solution was offered to solve the impasse. Cattle need to graze. Historically, this land was available for grazing. Perhaps the National government doesn’t like beef. Bureaucracies can enact rules making it impossible for some farmers and ranchers to continue to exist. 3.) The Bundy family ranchers attempted to stand up to the bureaucracies and create national awareness. The Bundy family felt like they were standing up for other farmers and ranchers as well. Everyone lost something. 4.) The Bureau of Land Management—a creation of Congress—opposed other ranchers in Oregon, demanding two men to return to prison after they were already released for serving their terms. 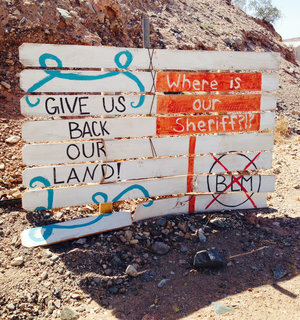 The BLM (Bureau of Land Management) ignited the desire to stand against oppression. The Bundy group went to lend support. Although the Oregon ranchers lost their will to fight, the pent up frustration over BLM caused others to join them in their struggle. People got hurt, government looked bad and both sides appeared to be out of control. 5.) Congress is to blame. All bureaucracies are a creation of the National Government. The power to make laws is vested in the Congress, not in the bureaucratic entities. Until Congress starts taking its rightful position and removes the rule-making authority from the Bureau of Land Management, we can expect more of these problems to arise. The Congress is like the parent and the bureaucracies are like a live-in boyfriend. The live-in was invited by the real parent, but should not be involved in defining the standards, especially if the boyfriend is prone to violence. It is like a mother handing a live-in boyfriend a belt and telling him to spank her children for whatever rules he establishes. The problem with any non-elected bureaucratic entity is that Congress gave it the power to make rules and punish people arbitrarily. It opens the door for harassment. There is no recourse to the elected officials because Congress punted away its rule-making authority. Now laws are being made by those who may not respect the citizens or understand the principles of liberty. For those who study these issues, it’s obvious why the people are getting frustrated. 6.) 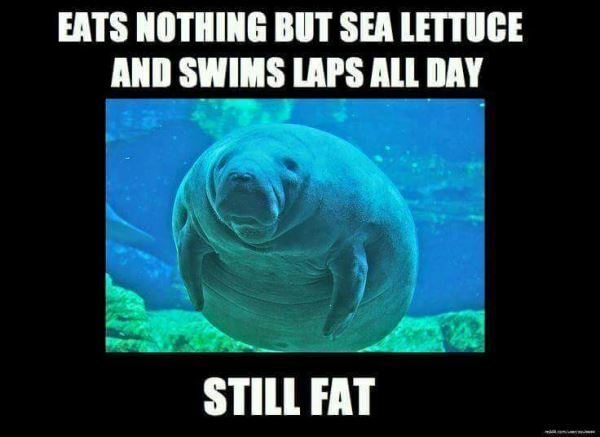 THERE IS HOPE!!! No need to despair. I am encouraged by the good sheriffs in this Country who understand what needs to be done. If you are tempted to become discouraged, please watch this video to see what some of the sheriffs are doing in California. Some people are wising up to the way the environmentalists are destroying our ability to be productive. We have now discovered that the Federal Government is stopping people from mining, water, grazing and even travel. Some roads in California are being taken out of service (decommissioned). Once we understand the problems, we can move toward the right solutions. 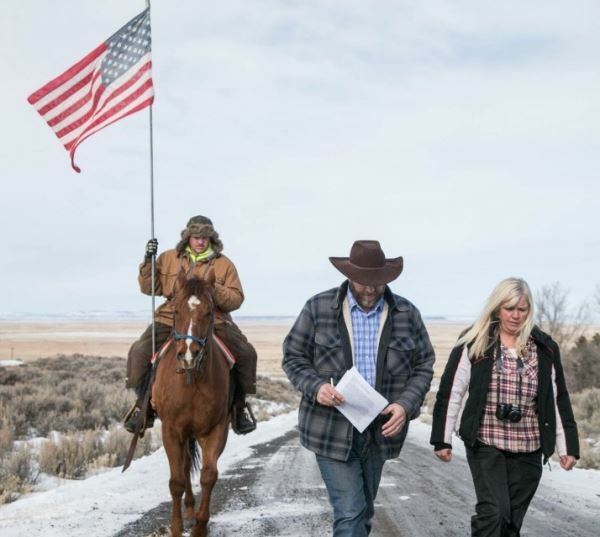 The “Oregon Standoff” folks in the great Northwest were trying to offer the entire Country a lesson in civics, but the price tag was higher than what most people wanted to pay. In the end, neither side gained any ground. One person died and the heart and soul of our Country was lacerated. Our law enforcement personnel intentionally took the life of one of our American citizens. So there we have it. The reason we have a national government is to unify us, establish justice, insure our domestic tranquility, protect us from the bad guys, promote our well-being and secure the blessings of liberty. This scene in Oregon certainly was a far cry from any of this. Let’s try to remind our Congress of its job! 1.) 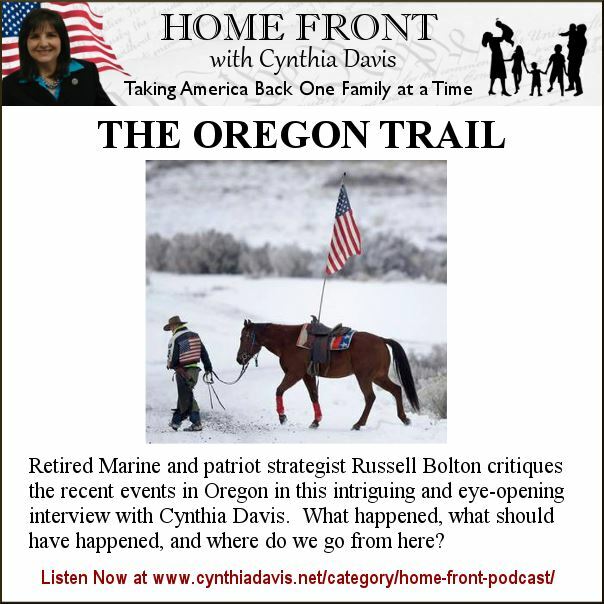 Listen to our podcast with Russell Bolton. Get engaged in your community. Learn the right way to deal with a government that’s gone awry. We can approach these dilemmas in a more constructive manner. Great answers are available. Join with others who can share your passion, but also do it in a way that will make the greatest impact. Nationallibertyalliance.org is a fantastic source of knowledge in what is really happening and how to take back our republic. It’s all free. Take the civics coarse it is amazing and incredibly I formative.